French reggae artist Charly B has released his first official album, “JOURNEY OF LIFE” recorded from Kingston, where he has been living for the last years, in the heart of Jamaica,since 2015. Album is fully produced by Jamaican team TMMG. 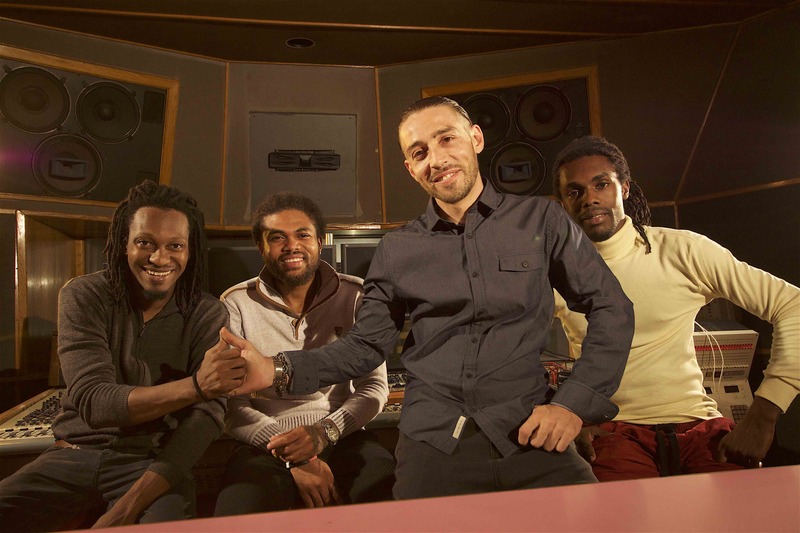 In this album Charly B has worked with percussionist Hector Lewis who actually tours with artist Chronixx all over the world. New music video “Ego” has been released in April 2018. Thanks to brother Elton “Elly B” Brown (Damian Marley, “Jr Gong” guitarist) for helping TMMG during the video shoot and also the recording of the “Journey of Life” album. 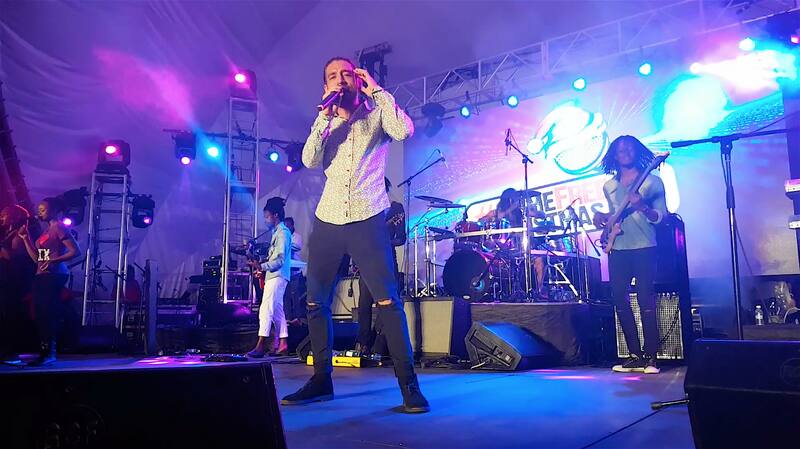 Charly B has been writing, getting inspiration, recording from the sources of reggae, and he has performed more than 60 shows in Jamaica over the last few months with his band, the Tower Band. 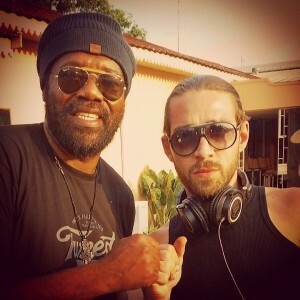 Invited by Tony Rebel to sing at Rebel Salute or by DJ Bones / Irie FM radio to sing with living legend Beenie Man, among many other events, Charly B has gained his recognition in the Jamaican reggae Music industry. With songs like “Prophecies Untold”, “Nah Give Up” and “Eyes Dem Red” that have been produced by TMMG and digitally distributed by VPal records.